The Coastal Bay Team is here to assist you with all of your home buying and selling needs and are committed to providing you the best service possible. As a first step in assisting you with purchasing a home in Santa Cruz County we would like to invite you to try our real estate search engine. Our user friendly MLS real estate search will provide you with a listing of homes, condos, town homes, apartment buildings, commercial development properties, and land for sale in Santa Cruz, Santa Clara, San Mateo, and Monterey County. If you are looking for homes for sale in a specific city or neighborhood in Santa Cruz County our easy to use MLS real estate property search can narrow your property listings to homes for sale in areas such as: Aptos, Soquel, Capitola, Rio Del Mar, Watsonville, Seacliff, Santa Cruz, and many more. 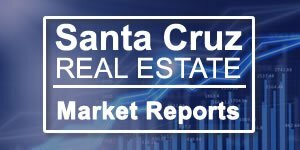 A list of predefined MLS Searches listing homes for sale in all of the popular areas in Santa Cruz County is located in the right side bar titled "Santa Cruz County Real Estate." We understand if you are not familiar with a specific area searching for a home can be a little bit more challenging. As an added benefit in working with the Coastal Bay Team we have added a map search function to our MLS Search. Each property listing is tagged on the map with an icon identifying whether or not it is a home, condo, multi-resident, or land for sale. Once you have signed up with the Coastal Bay Team you even have the ability to mark your favorites on the map. Sign up now with the Coastal Bay Team and get email updates when we find more properties that suit your tastes! Additionally, we'll notify you of new listings as soon as they hit the market and keep you posted if the listing price changes on any of your favorite homes. With each account you gain access to information on neighborhoods & schools, all detailed property information, virtual pictures, and much, much more! The best part is that it is all FREE! Sign up for an account with the Coastal Bay Team Now, and start looking for your new home. If you want your offer accepted, make sure you have the weight of the Buckholdt Team behind it. With more than 20 years in the industry Ryan is the go-to local lender that makes things happen. 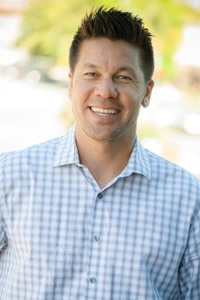 Everyone from Listing Agents to Escrow Officers to Appraisers knows that if a deal is with Ryan Buckholdt and his Team then the deal is going to go through. Increase your chances of securing your dream Santa Cruz home with a preapproval letter from Team Buckholdt. Santa Cruz County is a beautiful area located on the Pacific coast of California encompassing approximately 607 square miles and is home to 262, 382 residents. All of which enjoy its beautiful parks, beaches, biking trails, hiking trails, five greenbelt districts, and second-growth redwoods. Known as the crowning jewel of the Golden State, Santa Cruz County offers every resident and resident to be an enchanting blend of nostalgia, natural beauty and invigorating activities. Many find themselves spending their days kayaking, sailing, hiking, surfing, and even playing golf. 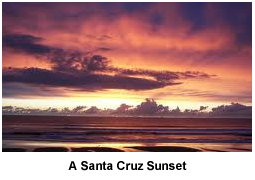 Santa Cruz County’s sunny beaches, scenic forests and other attractions have lured a many over the years to make their home in and amongst its cities and quaint communities. Santa Cruz County includes the incorporated cities of Capitola, Santa Cruz, Scotts Valley, and Watsonville. 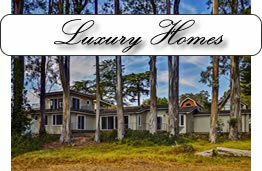 Many residents have made their home in one of the following popular communities located in Santa Cruz County: Aptos, Bonny Doon, Brookdale, Corralitos, Felton, Larkin Valley, La Selva Beach, Los Gatos Mountains, Rio del Mar, Scotts Valley, Seacliff, and Soquel. 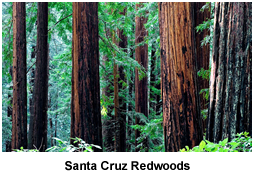 Want to know more about Santa Cruz County? We have done some research for you. Check out some of the links we have provided below for your convenience. Ranchito Mobile Home Park Bldg. 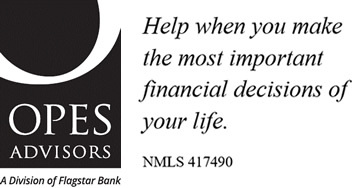 The best rates with the #1 lender in Santa Cruz County! When you complete a home purchase or refinance with Ryan Buckholdt we will cover the cost of your home appraisal. Just let us know you found us on Coastal Bay Real Estate! 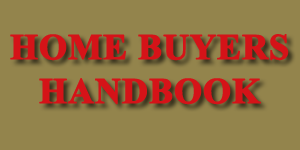 Bob Henkel's team is here to assist you with all of your home buying and selling needs. The entire team is dedicated to providing you with the best service possible. The Coastal Bay Team represents commercial real estate locally in Santa Cruz County and throughout California, with a clear understanding of national trends in commercial investment property. We have placed our clients in strong income producing properties with value added fatures such as location, solid NNN leases, and exceptional tenants. Featuring a full-service team, we specialize in apartment houses, Strip Centers, Industrial Warehousing, office buildings, manufacturing facilities, exchanges, development and commercial leasing.